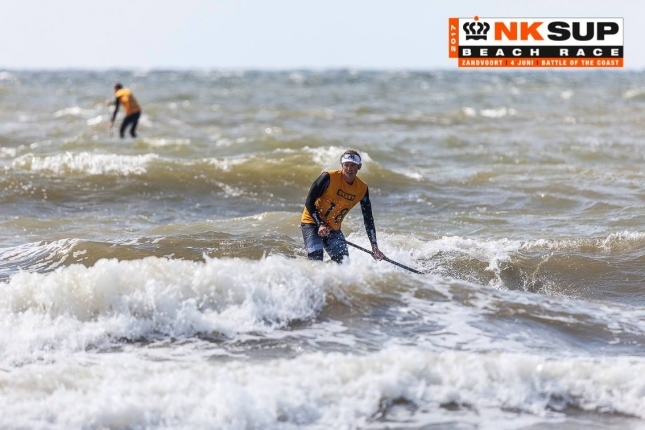 With strong winds in the coastal town of Zandvoort helping the event live up to its name, James, the rising junior prospect from Team Mistral, took out both the beach race and downwinder ahead of seasoned veterans Martijn van Deth and Bart de Zwart (who finished runner-up in the downwinder less than a week after setting a new 24 hour world record), while Emma made it a clean sweep ahead of Petronella van Malsen. Kjell de Bruyn was another to impress, finishing second overall after taking out the sprints and finishing runner-up in the beach race. 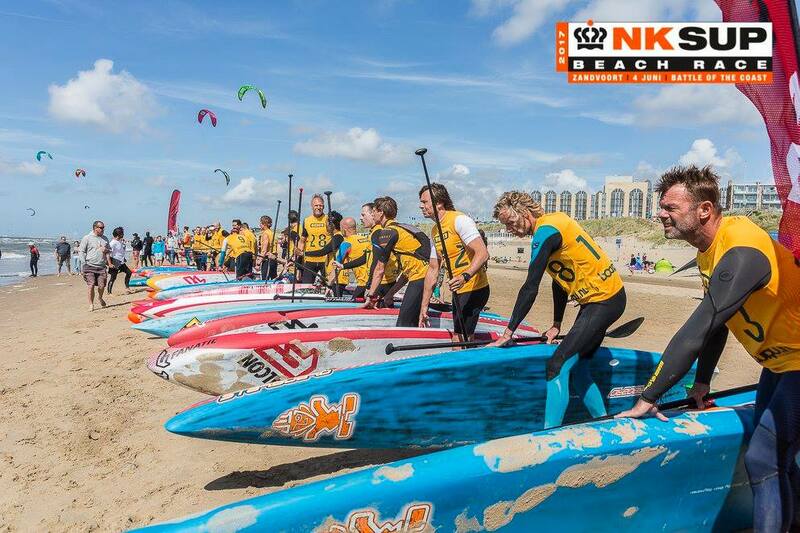 The Dutch team hasn’t been officially announced just yet, but Battle of the Coast was the primary qualifier for Denmark 2017 so I assume James, Kjell, Emma and Petronella have earned an invite to Copenhagen. Interestingly, this is the second national qualifier James has competed in recently, with the youngster eligible to represent the Netherlands, Spain (where he raced last month) and the UK thanks to his multi-passport parents. We can expect to see James and his Mistral team mate Petronella hit the podium again at this week’s mammoth Vuelta Ibiza stage race in the Mediterranean. Until then, there’s more coverage from the Battle of the Coast (including plenty of photos from wind-swept Zandvoort) over on the official Facebook.